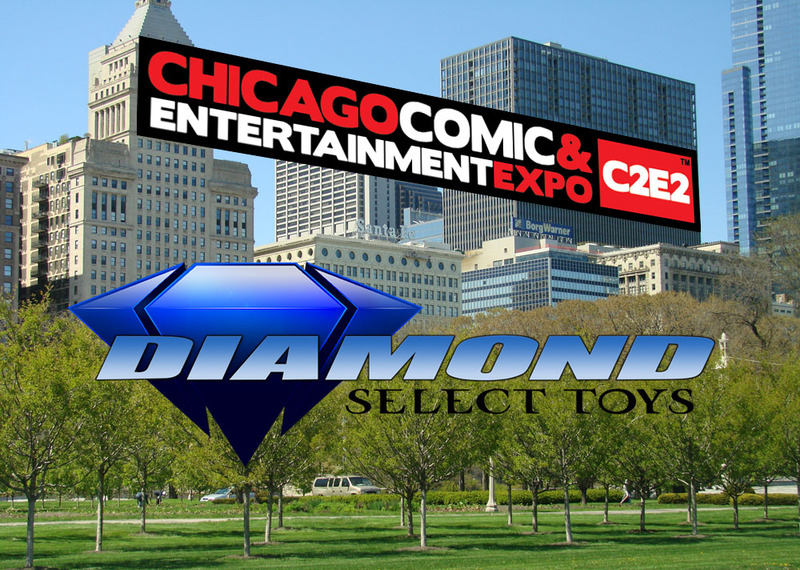 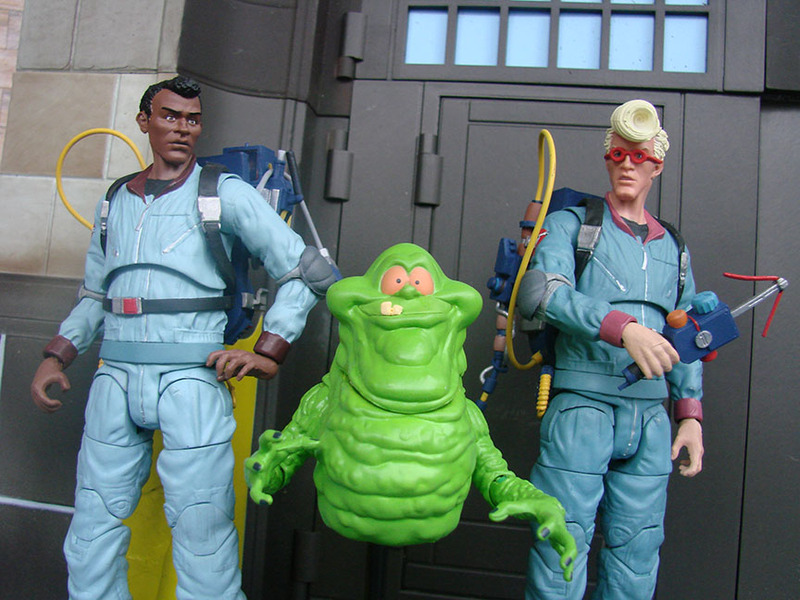 Diamond Select Toys is Heading to C2E2! 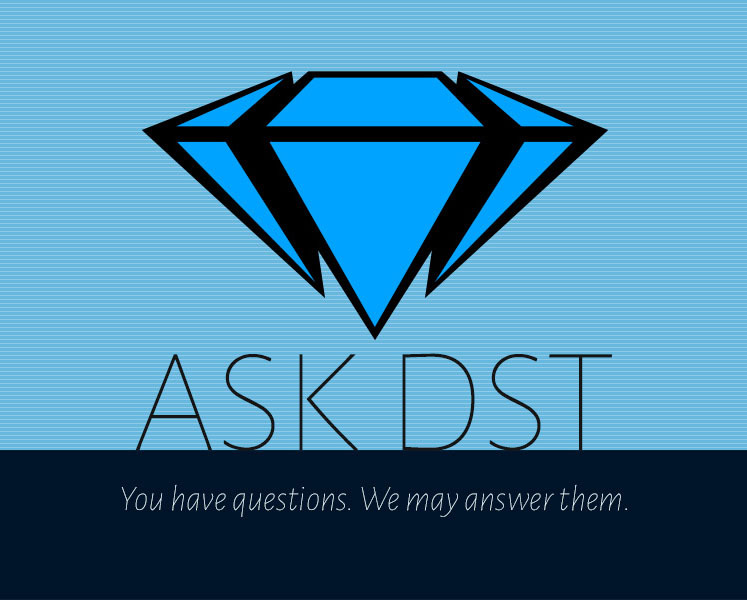 Ask DST #406: Aquaman, Castlevania, Pacific Rim and More! 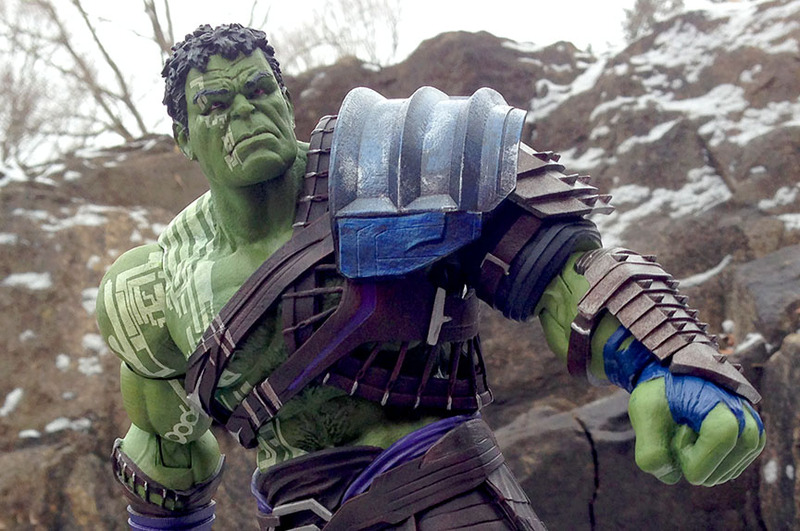 Ask DST #402: Marvel Select, Minimates and More!